Malaria Free Cameroon is an initiative that seeks to help support Cameroonian people in the prevention of Malaria infection. Each year, between 1.5 and 2.7 million people in Africa lose their lives to Malaria. New-born babies and pregnant women are the most vulnerable. Over the last decade, the most effective preventative method has proven to be insecticide-treated nets (ITN). Nets have helped reduce the death toll of women and children in both endemic and epidemic areas. In fact, new studies have shown that nets can reduce child death by up to 33%. 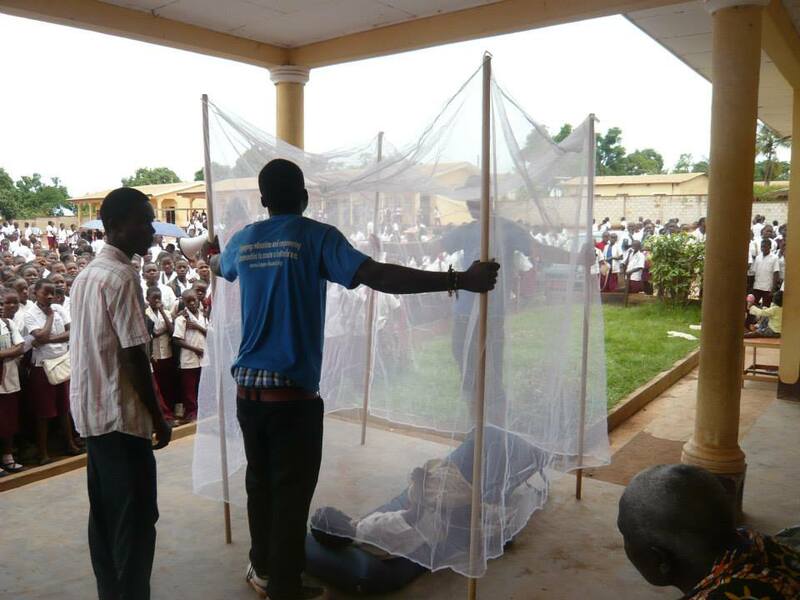 Mosquito nets have yet to be fully effective, often being used incorrectly if at all. 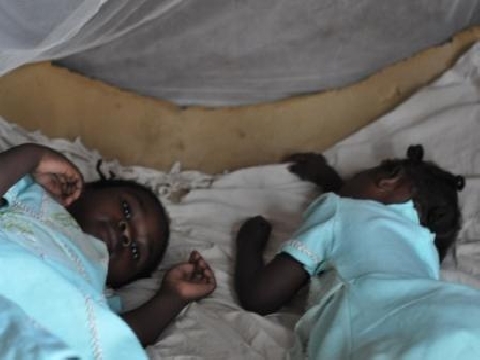 Moreover, the nets and insecticide are too expensive for families threatened by Malaria. But with 24 million pregnant women threatened by Malaria each year, the situation remains critical. We aim to strengthen awareness about prevention at workshops in local schools, health centers and cultural events. To provide the most threatened areas with preventative information, diagnosis and treatment methods. 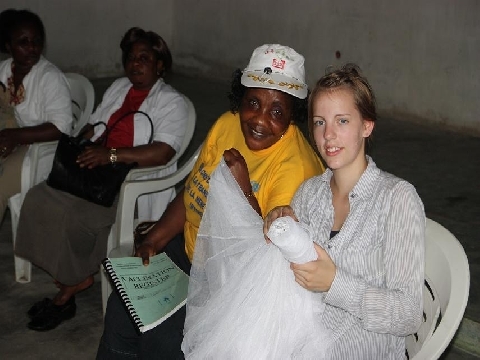 The treated mosquito nets are financed by donations. The provision of nets is an essential measure for the areas at risk, specifically to pregnant women and children under five. Many people from Cameroon cannot afford the medicine to treat Malaria. Therefore, we support local hospitals with the provision of malaria medication, which are provided to us at a cheaper price by various pharmaceutical companies. 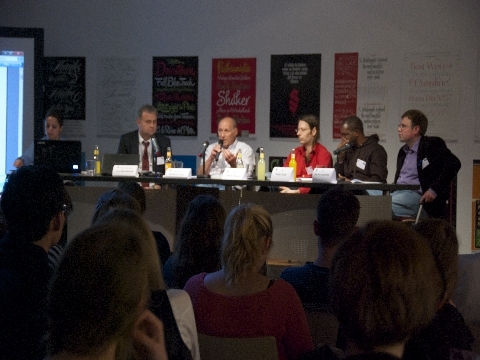 During April, we organize a number of events in Germany to support the implementation of malaria prevention in Cameroon. All money raised goes towards Malaria Free Cameroon. We welcome all donations, whether financial or material as all helps make the project possible. If you would like to make a contribution to Malaria Free Cameroon, contact us here.